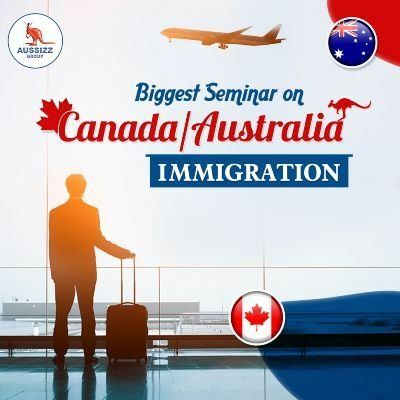 Are you willing to settle in Australia /Canada on Permanent Residency? 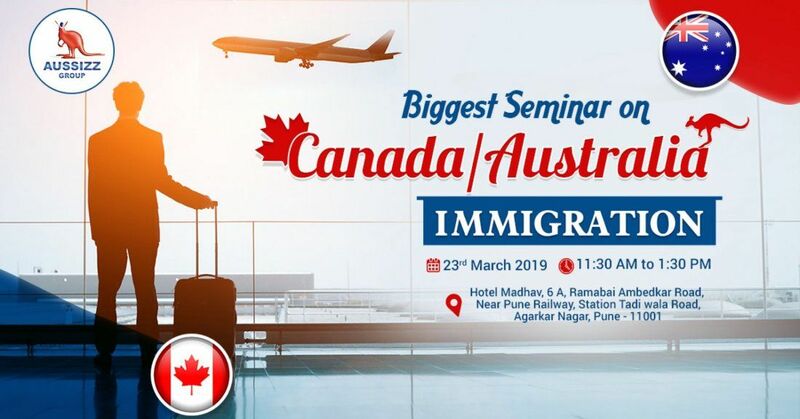 Attend a free seminar on Skilled Migration to get complete Information on Immigration Process. Meet our immigration expert for checking eligibility and get expert advice. Thus, be a part of highly useful #workshop, ensure hassle-free, smooth visa process.